You can be as innovative and impactful - if you can change your behaviors to improve your creative impact. 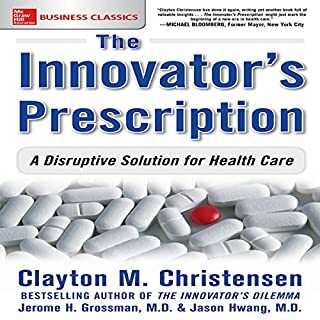 In The Innovator’s DNA, authors Jeff Dyer, Hal Gregersen, and bestselling author Clayton M. Christensen (The Innovator’s Dilemma, The Innovator’s Solution) build on what we know about disruptive innovation to show how individuals can develop the skills necessary to move progressively from idea to impact. 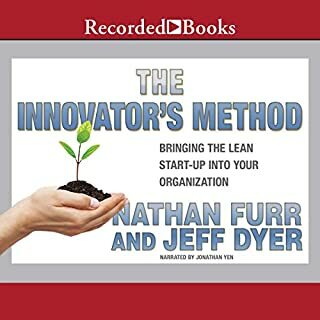 By identifying behaviors of the world’s best innovators - from leaders at Amazon and Apple to those at Google, Skype, and Virgin Group - the authors outline five discovery skills that distinguish innovative entrepreneurs and executives from ordinary managers: Associating, Questioning, Observing, Networking, and Experimenting. 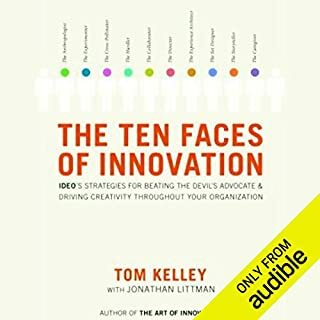 Once you master these competencies (the authors provide a self assessment for rating your own innovator’s DNA), the authors explain how you can generate ideas, collaborate with colleagues to implement them, and build innovation skills throughout your organization to sharpen its competitive edge. 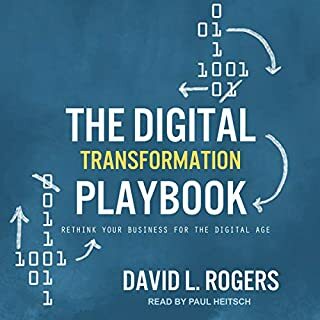 That innovation advantage can translate into a premium in your company’s stock price - an innovation premium - that is possible only by building the code for innovation right into your organization’s people, processes, and guiding philosophies. 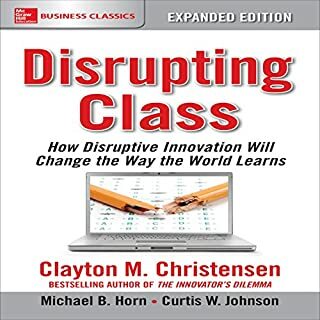 ©2011 Jeff Dyer, Hal Gregersen, and Clayton M. Christensen (P)2012 Brilliance Audio, Inc. If you could sum up The Innovator's DNA in three words, what would they be? 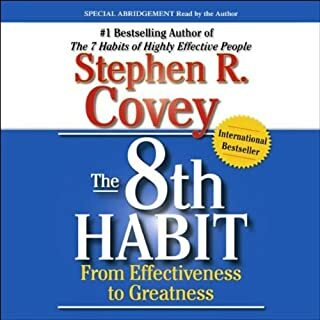 This book analyzes some of the best thinkers of our time and shares strategies and tools to think like them. It won't make you an instant innovator or genius critical thinker but it definitely will add some tools to your toolbox. 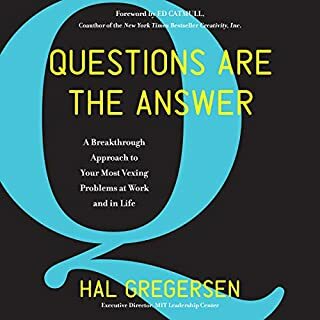 Give it a listen past the first few chapters-- it starts off a little preachy with motivational garb as if this were a self-help book but it picks up and provides some real gems! Touches on a lot of different aspects of innovation. 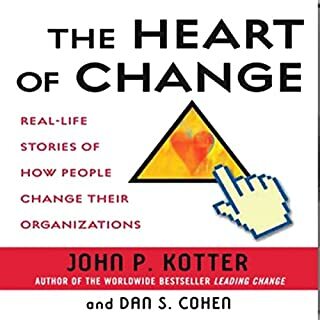 Will revisit this book to reinforce what I’ve learned. Incredible! if you want to release ypur creative potential and know what you need to implement that cr3ativoty this is for you!! The inner-workings of innovators minds. 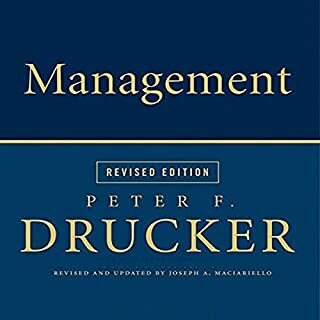 Nice book! 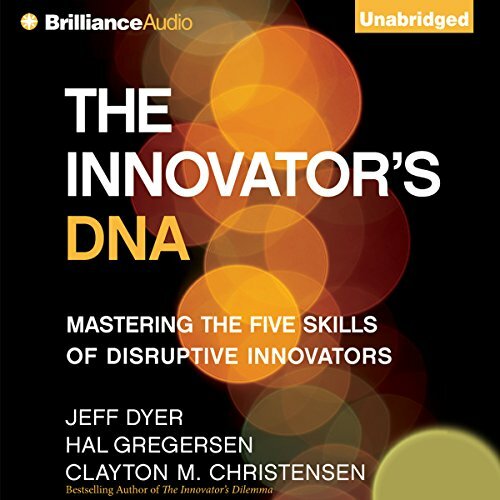 Where does The Innovator's DNA rank among all the audiobooks you’ve listened to so far? 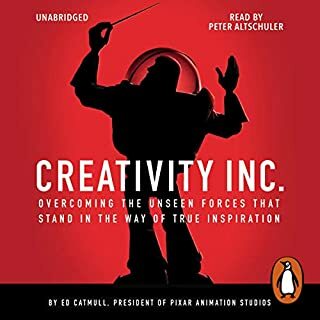 It's in the top tier group of the audiobooks I have listened to. 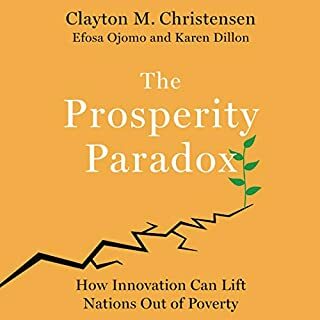 What did you learn from The Innovator's DNA that you would use in your daily life? 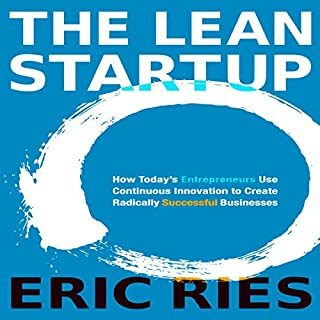 It gave me a way to structure my thinking to my come up with new business ideas. It gives you ways to develop not only your own discovery skills but those of your company. It's good to learn the possible ways to be more innovative. 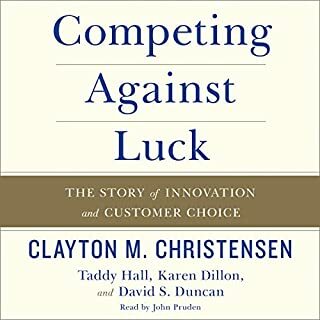 This book has compelling stories about those that succeeded or failed with innovation. 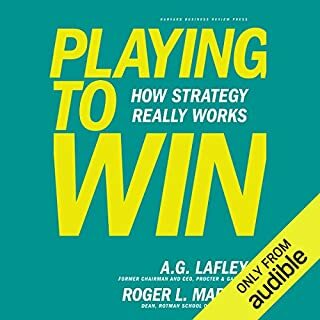 Excellent, practical advice for those organizations trying to improve .Found the narrator very boring kind of like Dragnet. 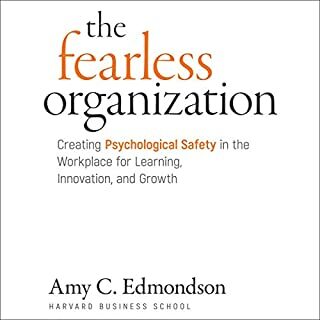 This book is so relevant and practical, it has changed my approach to innovation and being innovative. Disruptive innovation is driven by companies with a creative mentality rather then just an execution mentality. 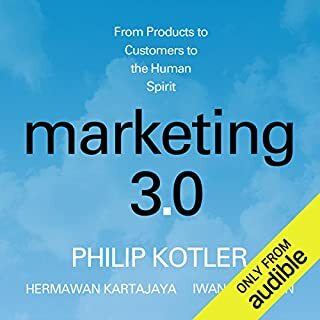 The insights in this book about gaining a wide exposure across industries and cultures to look for links that are not that obvious is intriguing. The idea of a vu ja de event where you truly see and grasp new insight in something you have been looking at for years due to knew perspectives is a very powerful idea. 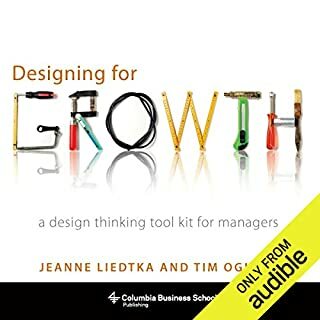 While not heavy on hands-on advice (although there is some, just not detailed) it's a very inspiring book to listen to. 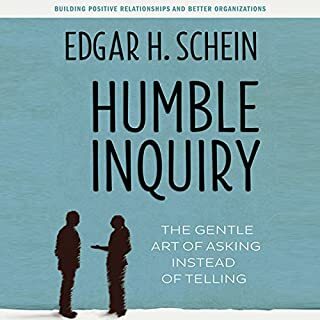 It's a shame there isn't a PDF of the self assessment tool mentioned in one chapter.